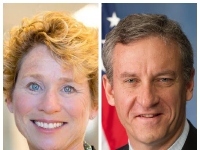 Rep. Matt Cartwright and member-elect Chrissy Houlahan are both seeking a seat on the three member leadership team. 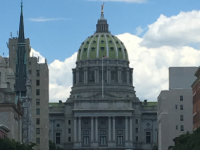 The first term Republican looks to narrowly hold onto the seat representing parts of Fayette and Washington Counties. 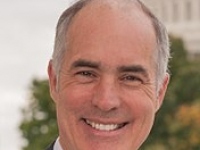 PA’s jobless rate falls once again, while Sen. Casey says he believes “two or five” Democrats could secure the nomination and defeat Trump. Here is the Playbook. 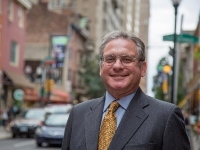 Butkovitz is the first Democratic candidate to challenge incumbent Mayor Jim Kenney. The Health and Human Services Committee is a place where a policymaker can have a profound, powerful impact. 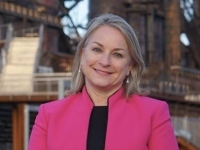 Susan Wild edges out Marty Nothstein to win the special election in the old 15th District. Here is the Playbook. 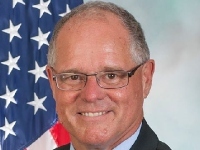 The Democrat narrowly edged out Republican Marty Nothstein to complete the term for the seat vacated by Rep. Charlie Dent (R-Lehigh). In an exclusive interview with NBC News, Casey said “we’ll see” when asked about a Presidential run in 2020. 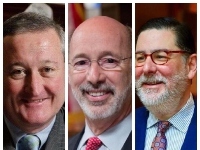 The potential jobs are gone, but the critiques of the states generous giveaway offers will remain.